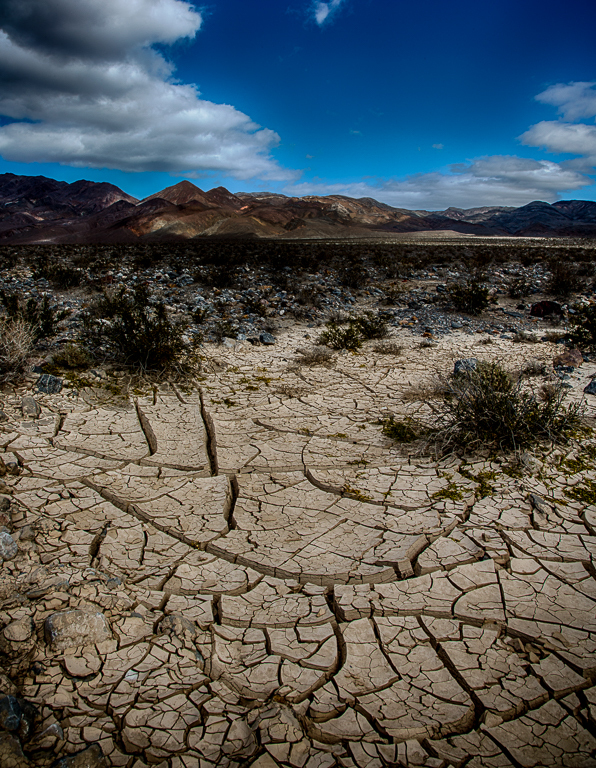 Hottest, Driest, Lowest: Death Valley is a land of extremes. It is one of the hottest places on the surface of the Earth with summer temperatures averaging well over 100 degrees Fahrenheit. 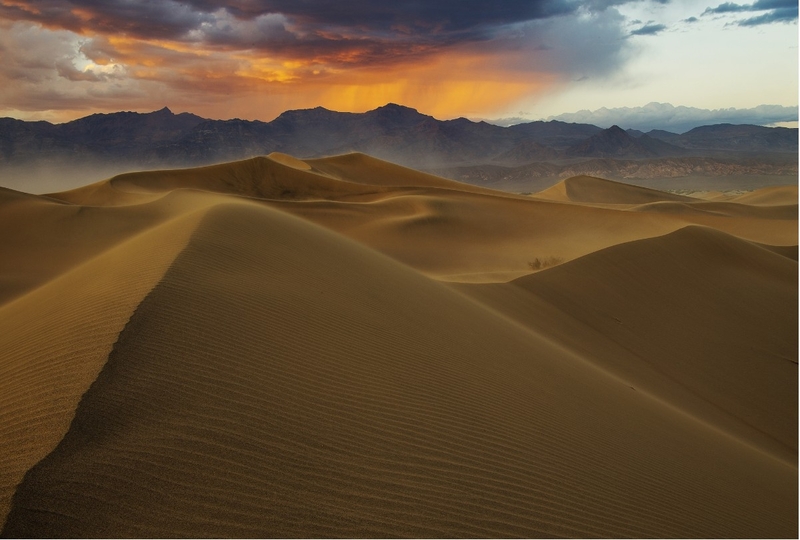 At 282 feet below the level of the sea, it is the driest place in North America with an average rainfall of only 1.96 inches a year. Emigrant : Open All YearDetails : Located at 2,100 feet, Emigrant is designated for Tents Only and has 10 sites with water, tables, and flush toilets. No fires are allowed. Emigrant is a Free campground. 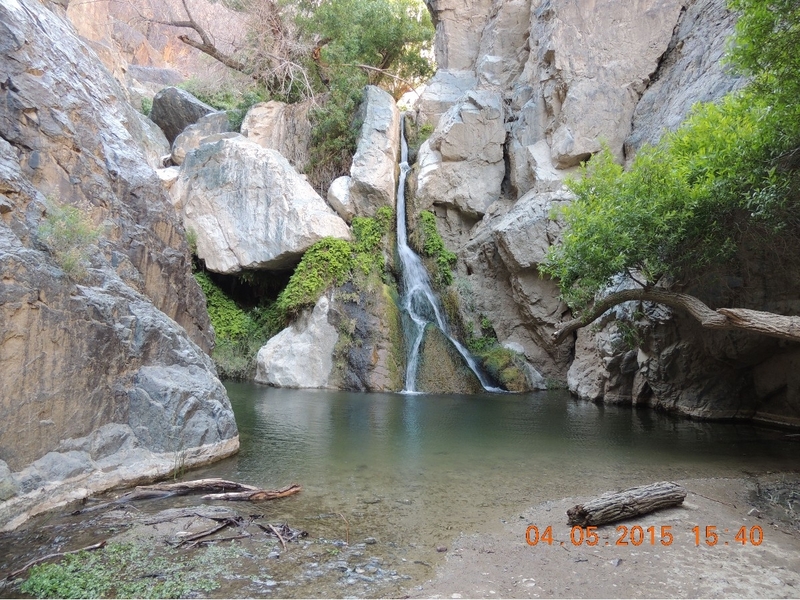 Furnace Creek : Open All Year : Reservations Online or by Phone at 1-800-365-CAMPDetails : Located 196 feet below sea level, Furnace Creek has 136 sites with water, tables, fireplaces, flush toilets, and dump station. 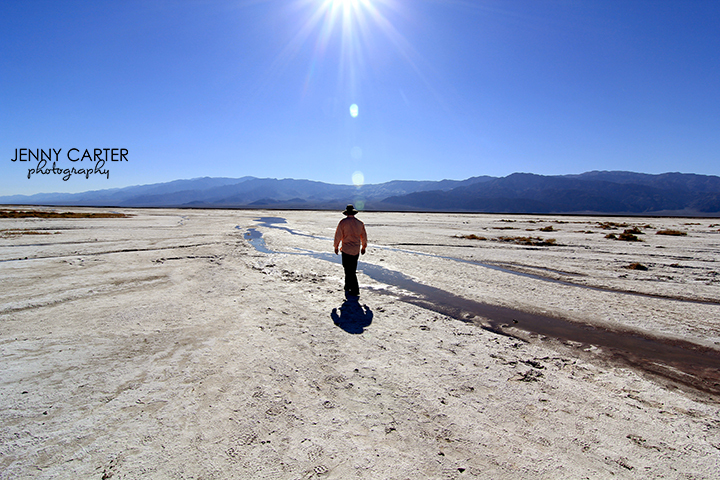 Furnace Creek is $16 per night during the winter season and $10 a night during the summer. 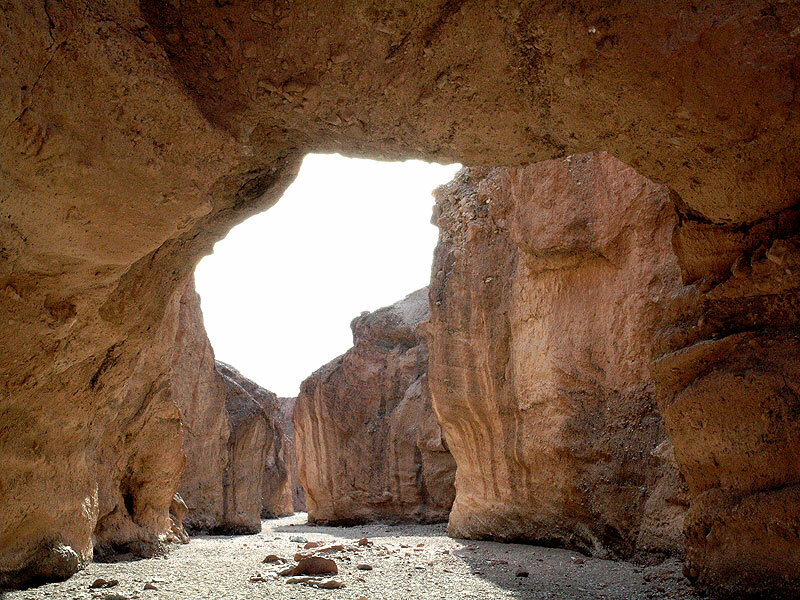 Reservations for sites in Furnace Creek Campground are only taken for the winter season. The campground is first come first served in the summer. 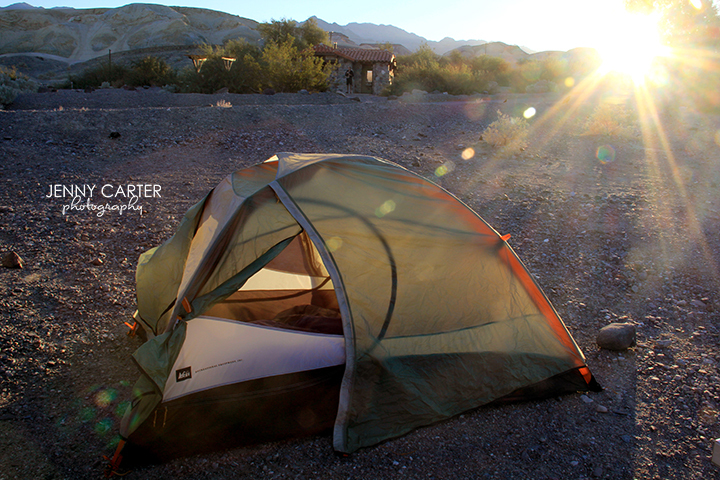 There are two group camp sites at Furnace Creek Campground. Call 1-800-365-CAMP for group site reservations. 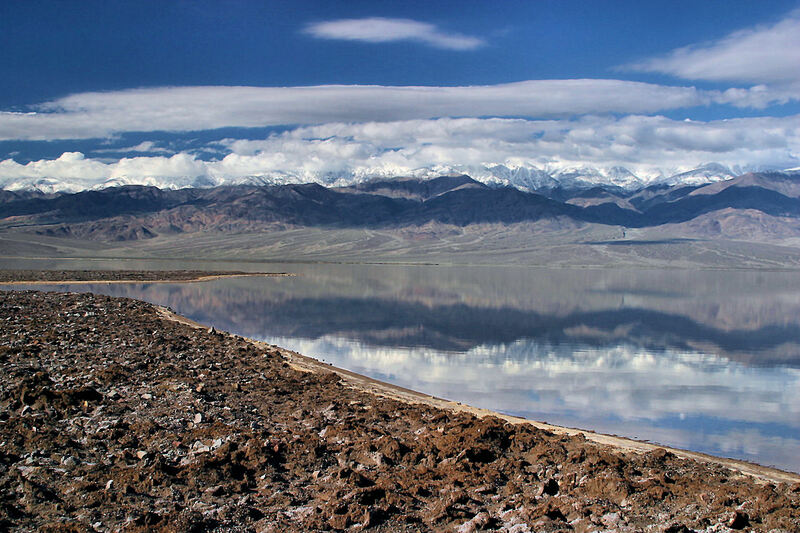 Mahogany Flat : Open From Early Spring to Late Fall Details : Mahogany Flat is located at 8,200 feet in the Panamint Mountains and is accessible to high clearance vehicles only. Depending upon road conditions, 4-wheel drive may be necessary. The campground has 10 sites, tables, fireplaces, and pit toilets. Mahogany Flat is free. Mesquite Spring : Open All Year Details : Located at 1,800 feet 3 miles from Scotty's Castle, Mesquite Spring has 30 sites with water, tables, fireplaces, flush toilets, and a dump station. There is a small nightly fee. 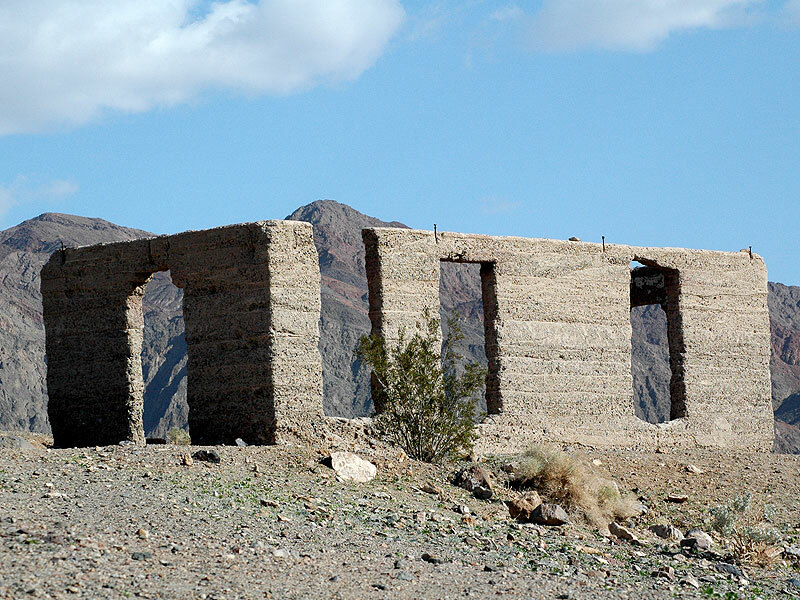 Stovepipe Wells : Open From Fall To Spring Details : Located at sea level, Stovepipe Wells has 190 sites with water, some tables, some fireplaces with the tent sites, flush toilets, and dump station. There is a small nightly fee. 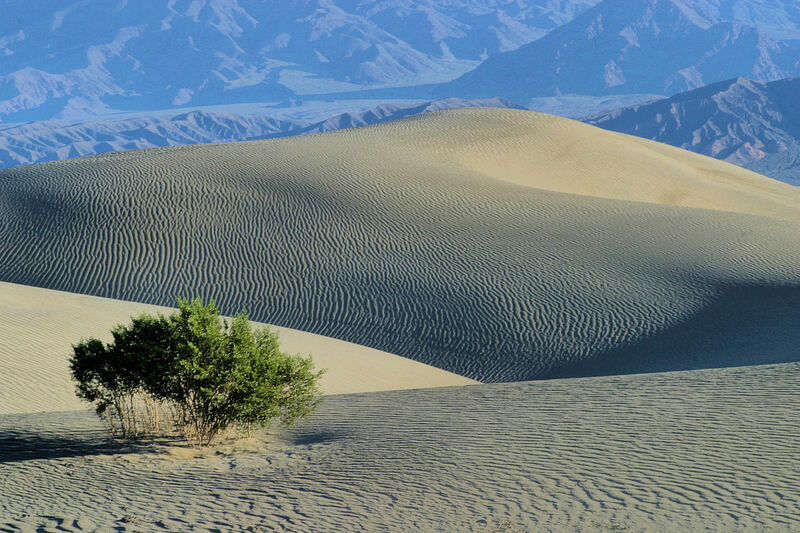 Stovepipe Wells RV Campground (Concession) : Open All Year Details : Located at sea level, the Stovepipe RV Campground is managed by the Stovepipe Wells Resort. It has 14 sites with full hook-ups and no tables or fireplaces. A swimming pool and showers are available. No Reservations, first come first served. There is a nightly fee. Sunset : Open From Fall to Spring Details : Located at 190 feet below sea level, Sunset has 1000 sites with water, flush toilets, and dump station. NO Fires Allowed. There is a small nightly fee. Texas Spring : Open From Fall to Spring Details : Located at sea level, Texas Spring has 92 sites with water, tables, fireplaces, flush toilets, and dump station. Texas Spring is first come first served with self registration. There is a small nightly fee. No generators allowed. 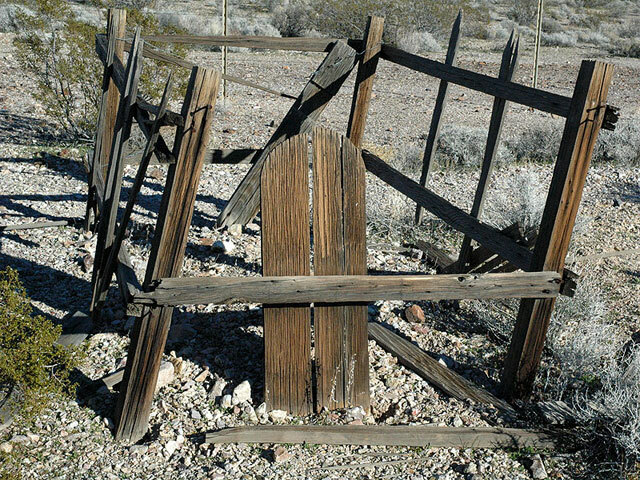 Thorndike : Open From Spring to Fall Details : Thorndike is located at 7,400 feet in the Panamint Mountains and is accessible to high clearance vehicles only. Depending on road conditions, 4-wheel drive may be necessary. Thorndike has 6 sites, tables, fireplaces, and pit toilets. Thorndike is free. 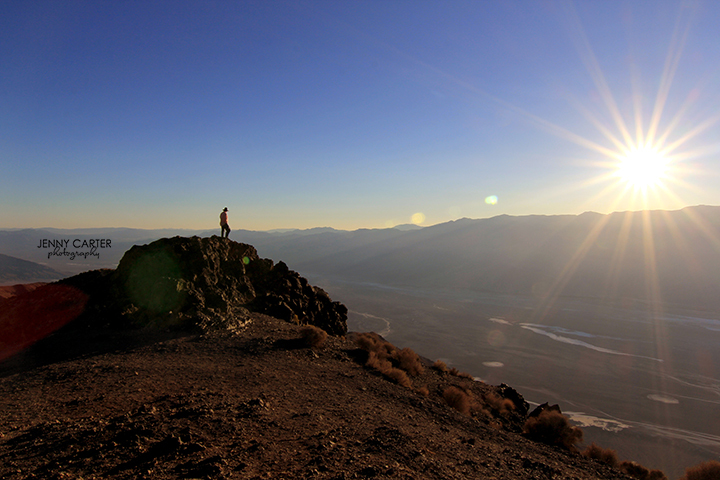 Wildrose : Open All Year Details : Located at 4,100 feet in the Panamint Mountains, Wildrose Campground is not accessible to vehicles over 25 feet in length. Wildrose has 23 sites, with tables, fireplaces, and pit toilets. Drinking water is available during the Spring, Summer, and Fall. Wildrose is a free campground. Furnace Creek Inn : Opens October 9, 2003 for the Winter Season, Phone (760) 786-2345Details : The private Furnace Creek Inn provides first class resort accommodations in the Furnace Creek area. Furnace Creek Ranch : Open All Year, Phone (760) 786-2345Details : The private Furnace Creek Ranch provides motel accommodations in the Furnace Creek area. Details : Lodging facilities are available to the East of Death Valley National Park in most of the towns along Highway 95 in Nevada. These include Tonopah, Goldfield, Beatty, Indian Springs, and Las Vegas. Lodging is also available in Amargosa Valley and at Stateline on Highway 373 in Nevada, and at Death Valley Junction, Shoshone, Tecopa, and Baker on Highway 127 in California. Pahrump, Nevada, halfway between Death Valley and Las Vegas, also has full accomodations available. Details : Lodging facilities are available to the West of Death Valley National Park in all of the towns along Highways 395/14 and 178. These include Mohave, Ridgecrest, Inyokern, Olancha, Lone Pine, Independence, Big Pine, Bishop, Mammoth Lakes, June Lake, and Lee Vining. Panamint Springs Resort : Open All Year, Phone (775) 482-7680Details : The private Panamint Springs resort offers resort accommodations and camping. Stovepipe Wells Village : Open All Year, Phone (760) 786-2387Details : The Stovepipe Wells Village concession offers resort accommodations and limited recreational vehicle camping with full hookups in the Stovepipe Wells area. Beatty Information Center is located in the town of Beatty, Nevada on the U.S. Route 95 approximately 120 miles north of Las Vegas. 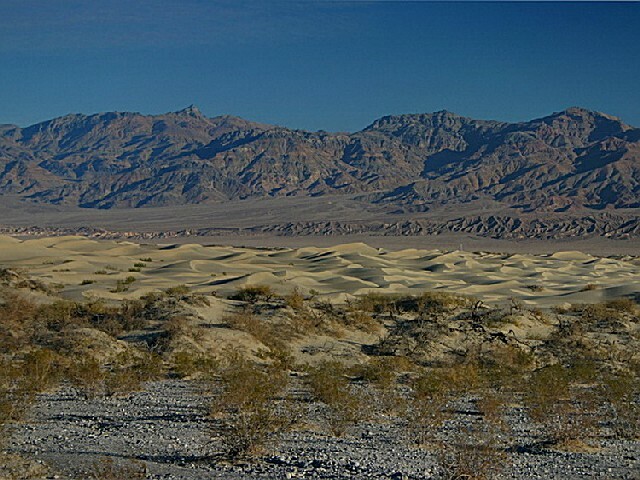 Beatty is one of the eastern portals to Death Valley National Park. Exhibits: The Beatty Information Center has exhibits about Death Valley natural history, cultural history, and scenic highlights. Available Facilities: The Beatty Information Center has general information on all aspects of Death Valley and visiting Death Valley. 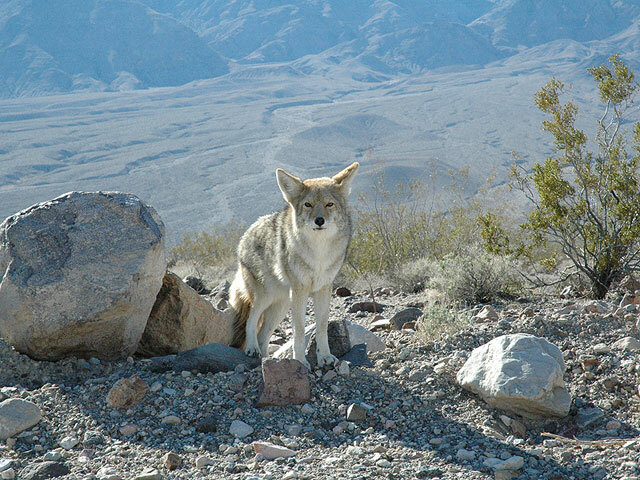 There is an outlet of the Death Valley Natural History Association providing a wide range of materials on park history, wildlife, and scenic highlights. Special Programs : A 12 minute long introductory slide program is shown every 30 minutes. 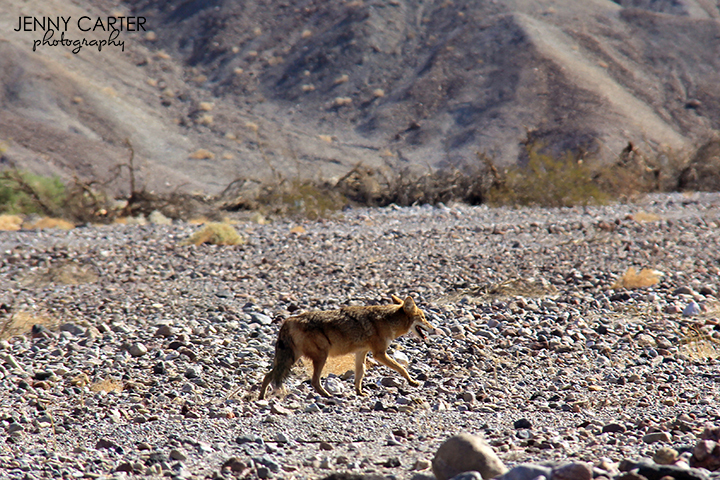 During the winter season, November through April, rangers present a wide variety of walks, talks, and slide presentations about Death Valley cultural and natural history. Exhibits: The visitor center has displays dealing with the geology, climate, wildlife and natural history of the park. There are also specific sections dealing with the human history and pioneer experience. Available Facilities : The Furnace Creek Visitor Center is the main visitor information source for the park. There is a fully staffed information desk with information on all aspects of the park and it's operation. 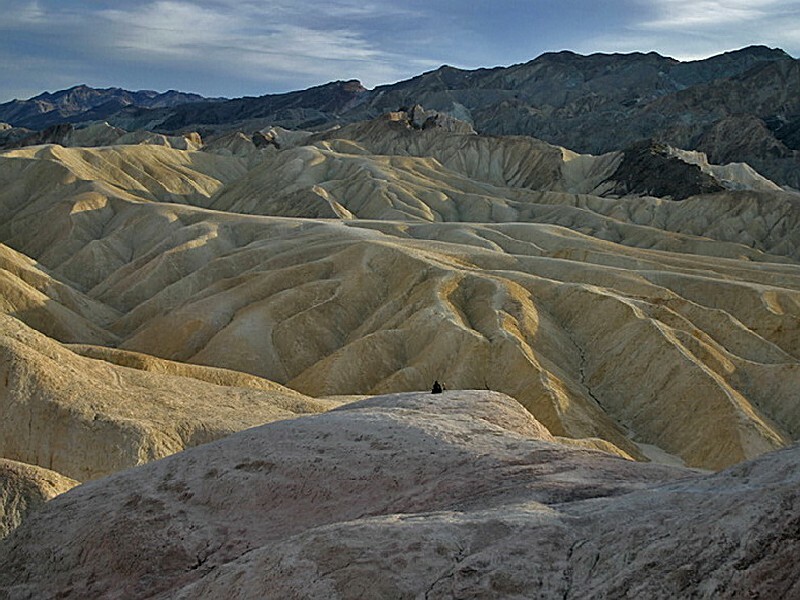 The Death Valley Natural History Association maintains a well stocked book sales outlet specifically geared towards the natural and cultural history of the park. Amargosa Opera House : During the winter season, Marta Becket dances programs of original Ballet-Mimes. Call (760) 852-4441 for program dates and times. 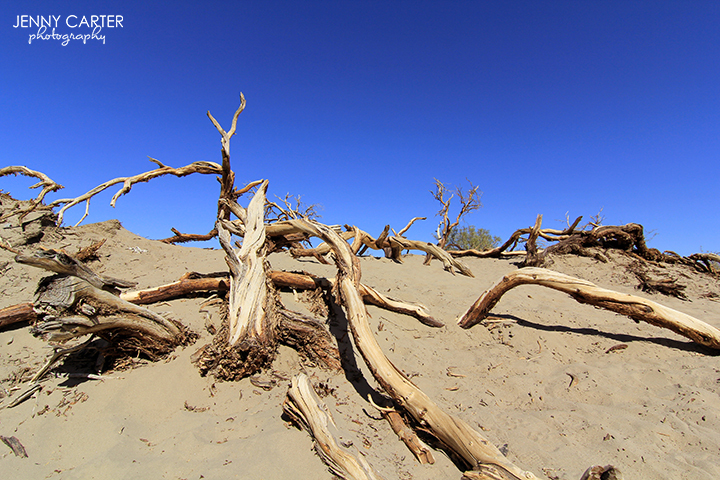 Ash Meadows National Wildlife Refuge : This spring-fed wetland and alkaline desert provides habitat for at least 24 types of plants and animals found nowhere else in the world. 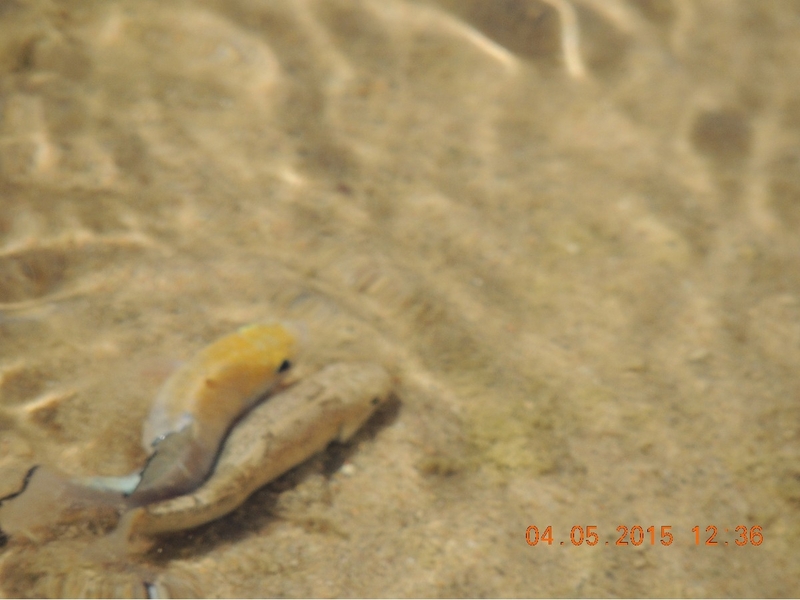 Four endemic fishes are listed as endangered. Manzanar National Historic Site : During World War II, Manzanar Relocation Center was one of ten camps where Japanese-American citizens and Japanese aliens were interned. 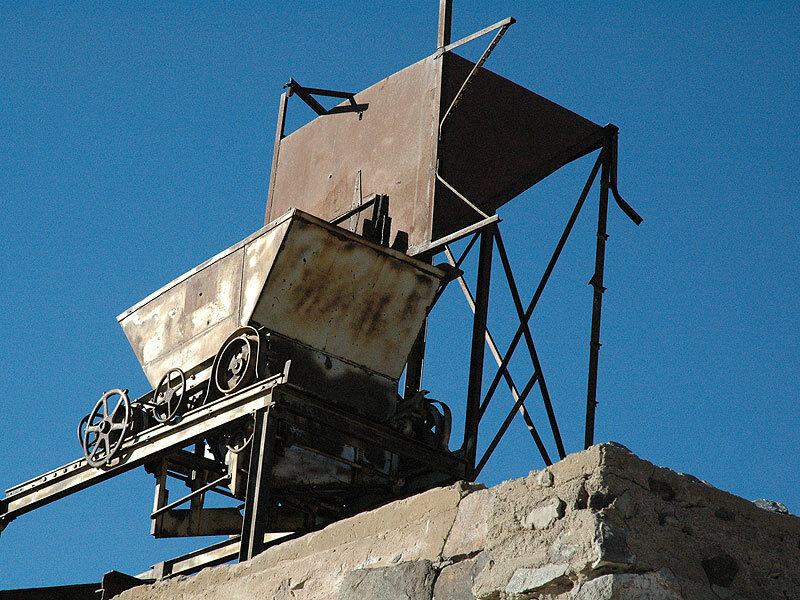 Maturango Museum : The Maturango Museum specializes in the cultural and natural history of the northern Mojave Desert. 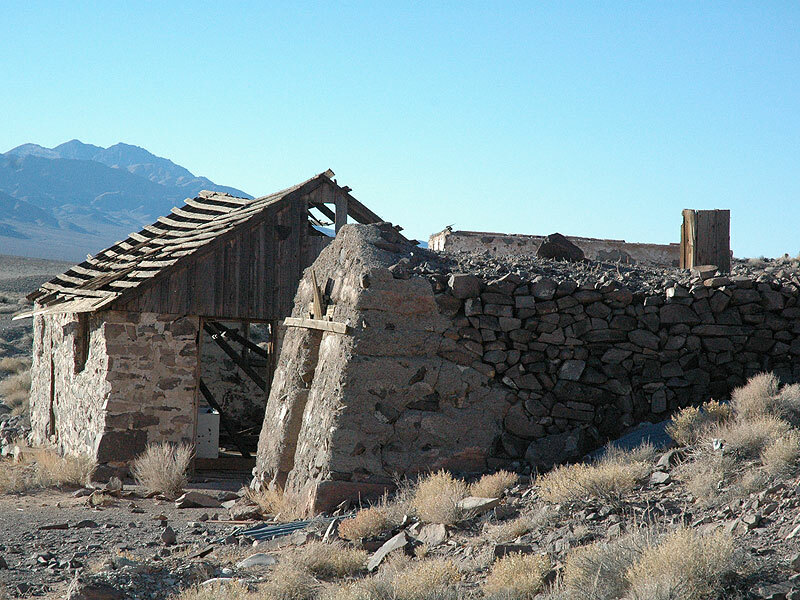 Rhyolite Ghost Town : Rhyolite was the largest town in the Death Valley area during the mining boom of the early 1900's. Plane : There is a small public airport at Furnace Creek. Fuel is available by calling the Furnace Creek Chevron Station at 786-2343. 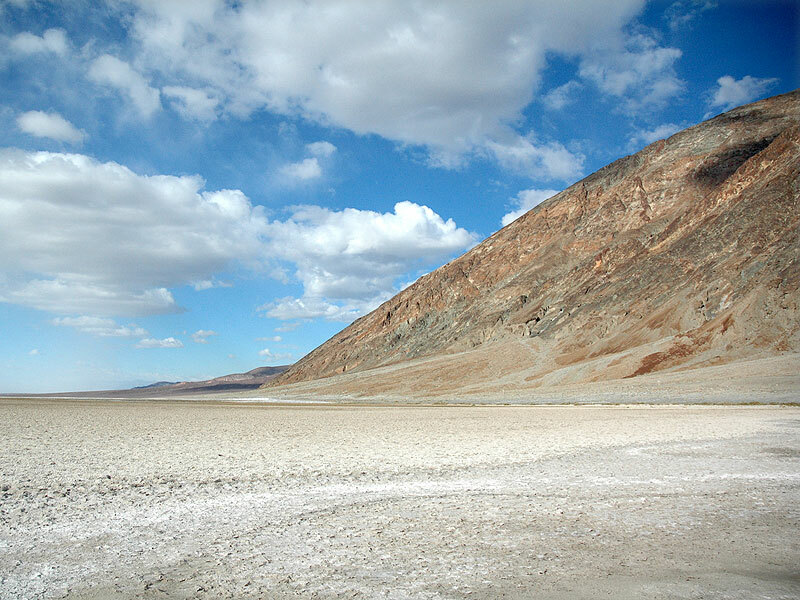 Car : Death Valley National Park is transected from east to west by California Highway 190. 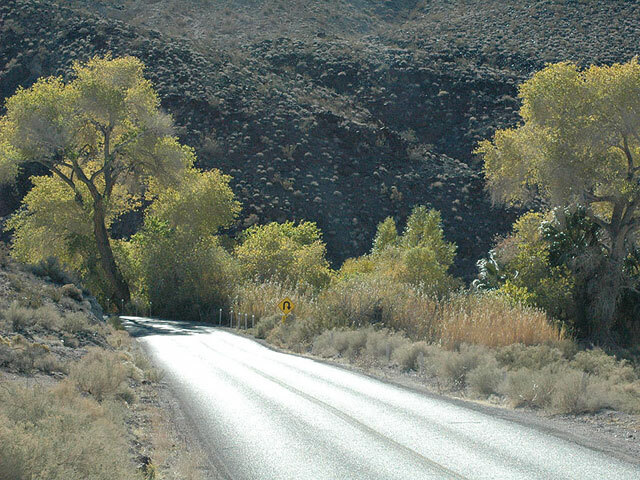 On the east in Nevada, U.S. Route 95 parallels the park from north to south with connecting highways at Scotty's Junction (State Route 267), Beatty (State Route 374), and Lathrop Wells (State Route 373). South of the park, Interstate 15 passes through Baker, California on its way from Los Angeles to Las Vegas. 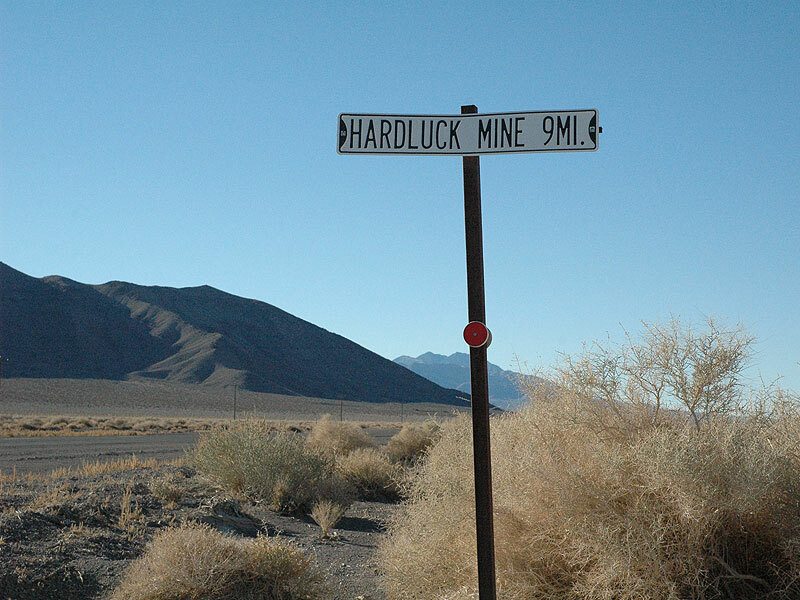 State Route 127 travels north from Baker to Shoshone and Death Valley Junction with connections to the park on State Route 178 from Shoshone and connection with California Highway 190 at Death Valley Junction. 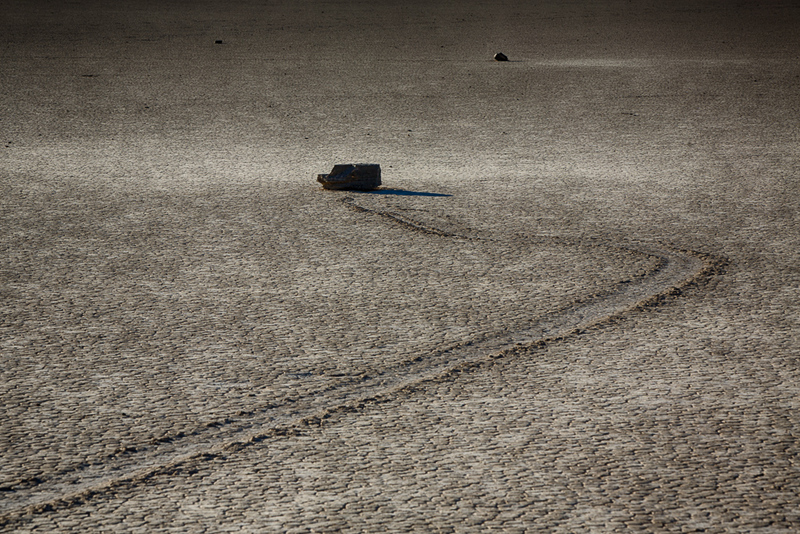 Public Transportation : At this time, there is no public transportation available to Death Valley National Park.